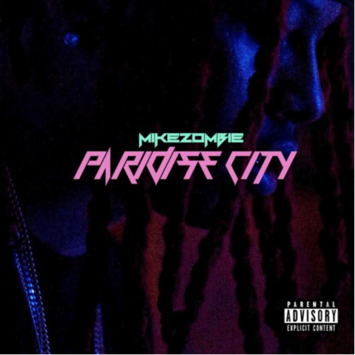 Mike Zombie drops off some new music for the start of 2017 called “Paradise City”. The self proclaimed “Started From The Bottom” producer continues to make his way in the game by releasing back to back bangers. We hope to hear many more from Mike Zombie this year!